Formula 1 has announced it will be launching an online streaming service called F1 TV Pro. Launching this year, the commercial-free service will be priced at US$8–12 per month, with annual subscriptions also available. 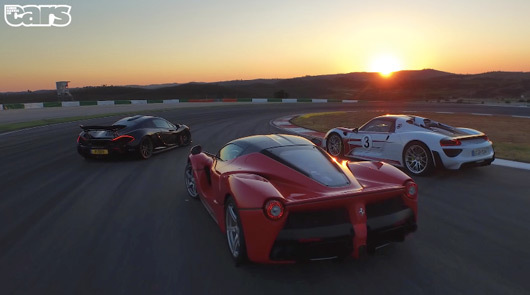 This will be sure to create shockwaves among both free-to-air and pay television networks. Full details are yet to be announced, but we know the countries included in the initial 2018 rollout will be Germany, France, USA, Mexico, Belgium, Austria, Hungary and much of Latin America. A launch date for Australia is yet to be determined. Foxtel currently has an exclusive rights deal running until 2022. From launch, F1 TV Pro will be accessed direct via internet. While, Apple and Android mobile apps, as well as TV apps such as Amazon will follow. As well as the live service a cheaper option called F1 TV Access will be launched in conjunction with F1 TV Pro. 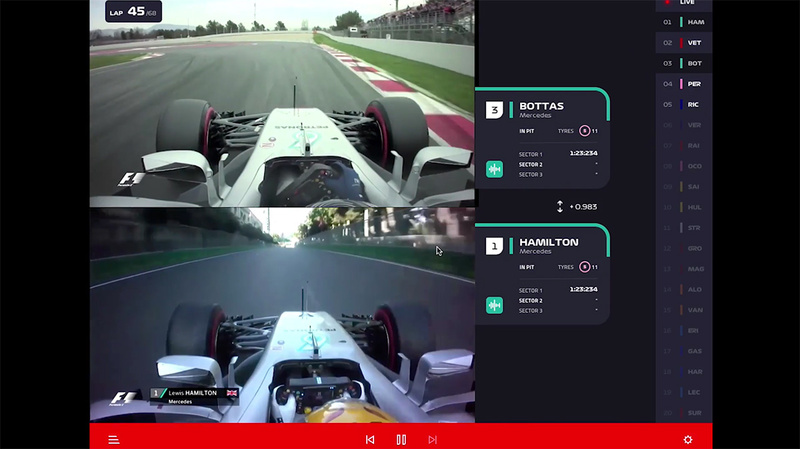 F1 TV Access will provide live timing and radio commentary as well access to archival race footage. 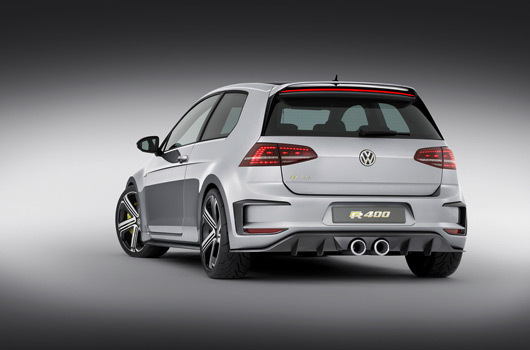 The mighty Golf R400 project has been put on indefinite hold thanks to the financial fallout from Volkswagen’s deiselgate saga. At least that’s the word coming from motoring.com.au. According to the Aussie based website a senior Volkswagen source has confirmed with them that R400 has been “paused” along with “several other projects”. Meanwhile, local deiselgate victims will be pleased to know their cars will be getting fixed soon, starting with Amarok models. They may be less pleased to learn they will not receive any financial compensation like US customers. 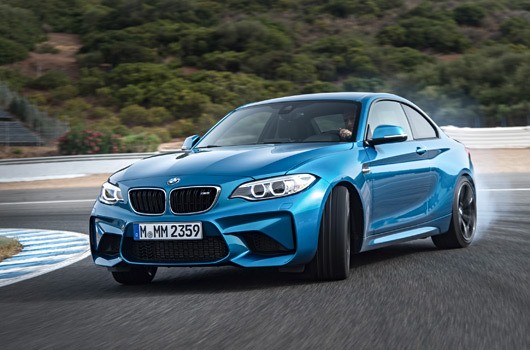 In addition to our previous post giving you Australian list pricing for the new BMW M2 Coupe, following is a very long list of standard specifications for the local market. Starting with February production we expect local deliveries to follow by around April or May. The M2 Coupe starts with the manual only M2 Pure model ,priced from $89,900 and is joined by the M2, priced from $98,900. Full details can be found after the break. 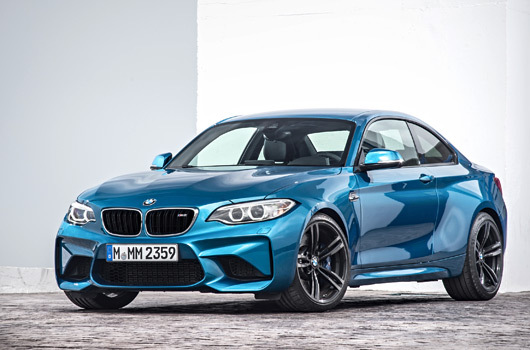 This is the new BMW M2 Coupe. 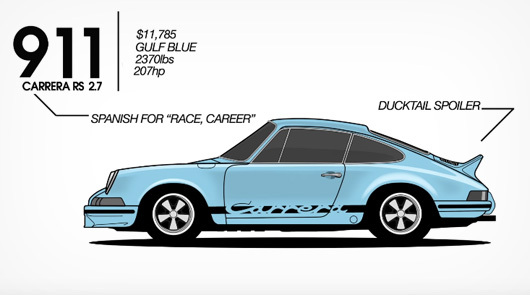 It’s powered by a 3.0 litre inline six cylinder TwinPower Turbo engine, making 272kW/465Nm. Fitted with a 7-speed DCT it can reach 100km/h in 4.3 seconds, add a couple of tenths for a 6-speed manual. BMW claims the M2 can lap the Nordschleife in 7 minutes 58 seconds. 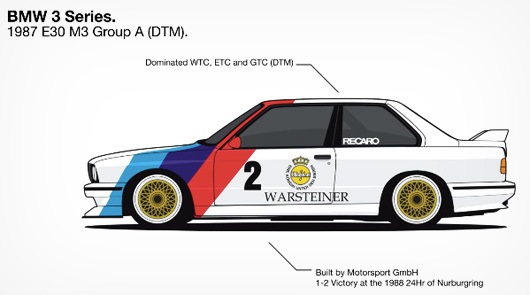 BMW’s original launch press release and press kit is available after the break. UPDATE 9 December: It has come to AUSmotive’s attention that there’s some conjecture over the list pricing and what’s included. 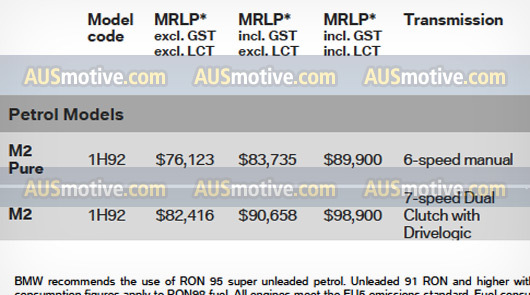 For example, is LCT included in the prices quoted above? Yes it is, as per the screen grab below from the documentation sighted by AUSmotive. Nik and Richard send us into the Christmas break with the eleventh instalment of their epic Project Binky crusade. This time we see the lads working on the steering geometry and transmission setup. As ever it’s an episode filled with pitfalls and problem solving leading to complicated and clever engineering solutions. As for AUSmotive, well it’s no shock to anyone here that things have slowed down a little. This is partly a result of my new job, which has had more of an impact on my available time and motivation than I thought. That said, after eight years of having a pretty serious and often time consuming crack at this gig for basically no monetary gain perhaps a change in perspective hasn’t been a bad thing for your resident editor. For now, the site will still plug along. Let’s just hope we’re not going two months between posts. Yikes! If nothing else, thank you to Bad Obsession Motorsport and Project Binky for relighting the AUSmotive candle. As custodians of The greatest F1 rivalry of all time™ McLaren is in the unique position of having the luxury of curating the legacies of not one, but two of its most iconic drivers. 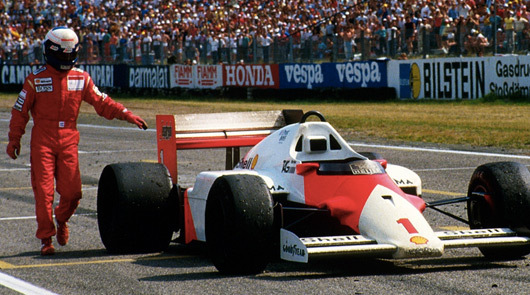 For reasons too controverisal to dissect now Ayrton Senna is the beneficiary of “the good guy” status, which unwittingly leaves his adversary Alain Prost to play the role of “the bad guy”. Over the years, then, for fear of reminding people that Prost won four world titles to Senna’s three, as just one example, Prost’s name is usually in the shadows to Senna’s spotlight. 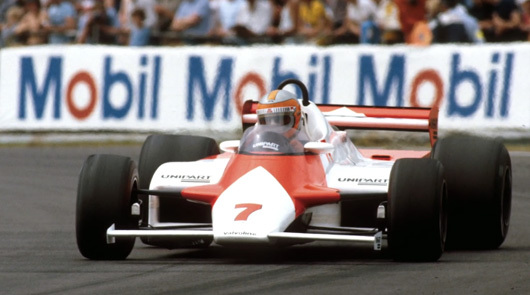 If you didn’t live through the 1980s and early 1990s you could be forgiven for thinking Prost drove for anyone but McLaren, such is the team’s willingness to remind everyone of Senna’s legacy in McLaren’s red and white livery. So for this unabashed Prost fanboi I was impressed to see that McLaren can and has pumped up Alain’s tyres. Follow the link below to read the nine reasons you should dig Alain. Of course you only need one: Prost is the greatest!